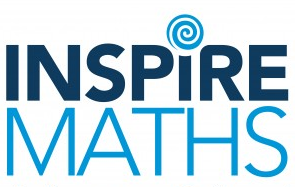 At Coldfall the children are taught using the INSPIRE maths scheme. This approach, which is derived from the highly successful Singaporean methods, is designed to give children a deep understanding of mathematical principles, a precise and accurate mathematical vocabulary and a range of highly effective, problem solving techniques. By effectively using this scheme to improve the subject knowledge and pedagogy of teachers we aim to raise standards of teaching and learning, increase children’s confidence and enjoyment and instil firm foundations for them to succeed in maths in the future. 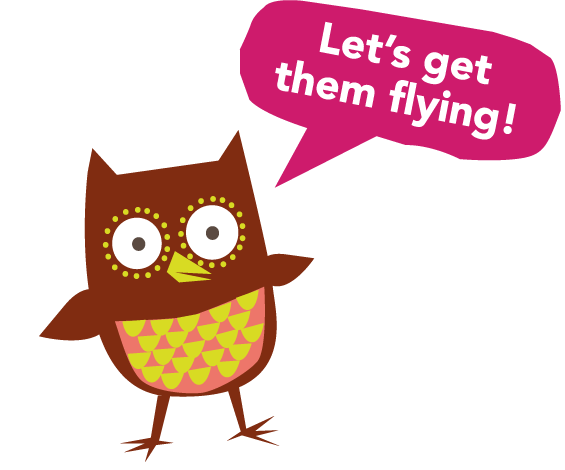 In order to support parents in helping their child in maths at home, Oxford Owl have published these excellent materials that address specific areas of the maths curriculum including: counting, addition, subtraction, fractions and so on. Contained within each section are mathematical models and principles, practical tips, methods and exemplification. We hope that you find the guidance useful. We would recommend the ‘you can’ sections that will really engage your child with fun and practical learning activities. Click on the links below to go through how the children are taught these various techniques at school. www.mathletics.co.uk – subscription. A focus on basic skills, challenges and competitions. 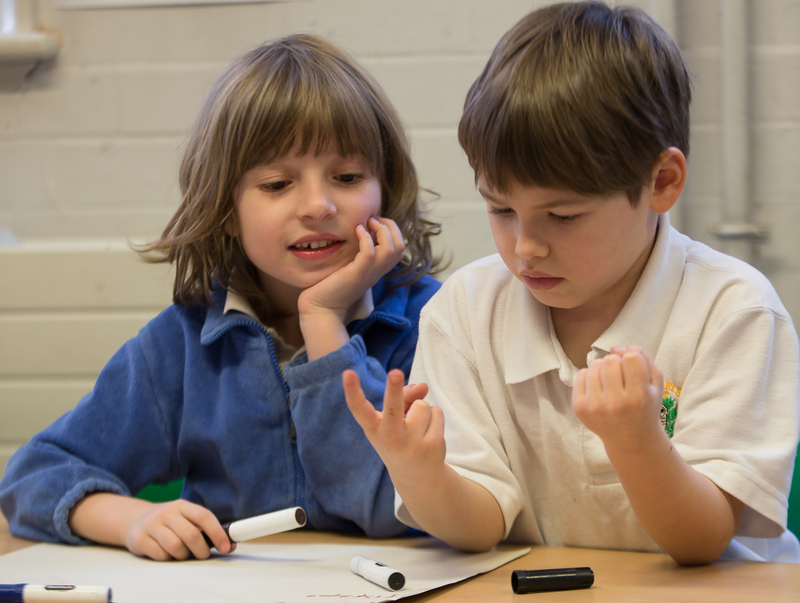 www.familieslearningtogether.co.uk – improves children’s mathematical knowledge and ability with parental support. Video tutorials, demonstrations, games and worksheets. Annual subscription cost. – all key concepts and elements of maths are covered here as well as games and activities to support children’s understanding. www.primaryhomeworkhelp.co.uk/maths/ – as well as homework support this website offers links to fun games and activities.